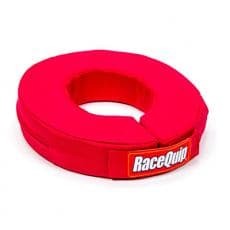 RaceQuip Safety Gear - Circle Track Supply, Inc.
RaceQuip and Safe-Quip branded auto racing safety gear. 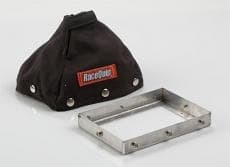 First introduced in 1975, the RaceQuip brand has built a reputation for manufacturing and distributing high quality auto racing safety equipment at affordable prices. 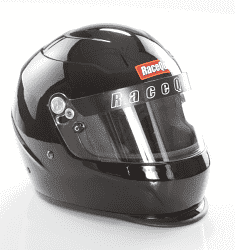 RaceQuip continues to build on that reputation as "The Best Value in Auto Racing Safety". 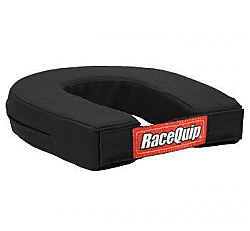 In 2006, the Safe-Quip and RaceQuip brands were joined together under Vesta Motorsports, USA to offer expanded U.S. manufacturing capabilities and further compliment the line of value-priced, quality built SFI rated auto racing fire retardant suits, shoes, Nomex gloves, Snell SA helmets, and SFI & FIA seat belts & harness sets. 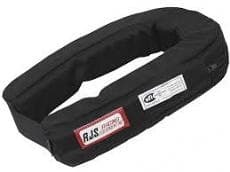 The SFI and FIA certified auto racing and motorsports safety gear manufactured by RaceQuip is designed for use in many racing series and sanctions, such as: ALMS, ASA, ARCA, Chump Car, DIRT, Grand Am, IRL, INEX, IHRA, IKF, IMCA, IMSA, Lemons Racing, NASCAR, NASA, NHRA, NMCA, NMRA, NTPA, SCCA, SVRA, SCRA, UMP, USAC, VARA, WKA, and WoO. 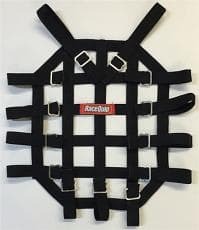 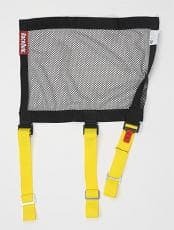 Note that driver's suits for kart racing are typically not fire retardant but all RaceQuip suits, shoes, gloves, and helmet support collars are. 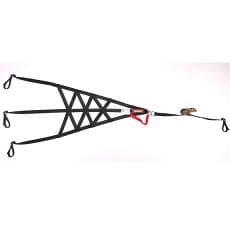 Please consult the rules of your particular series, sanction, or track to determine the exact safety specifications required. 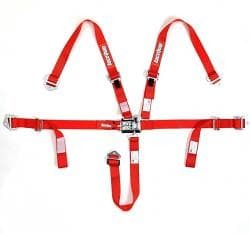 If we made the rules, every racer would be required to wear an SFI-5 multi-layer suit, SFI-5 gloves, SFI 3.3 shoes, an SFI 38.1 head & neck restraint system, and a Snell SA-2010 auto racing helmet as the minimum specification.